Commercial roofs are usually made from more durable materials, and this is one of the reasons why many property owners often eschew roof inspections. Some even consider them unnecessary, unaware that even the toughest roofs can still experience weathering and damage. 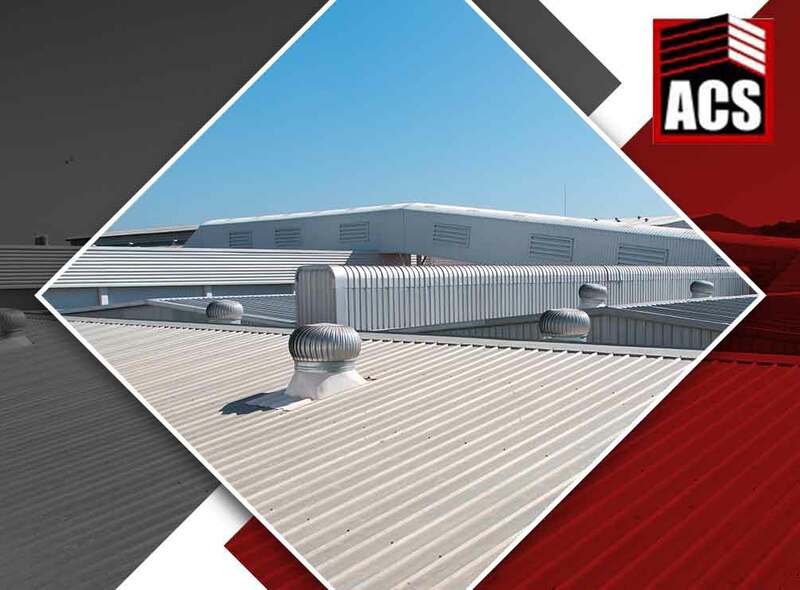 Allied Construction Services, your local commercial roofing contractor, discusses the importance of commercial roof inspections. Multi-ply bituminous low-slope roofs have an average lifespan of 20 to 30 years, while single-ply roofs tend to last between 15 to 25 years. Despite this benchmark, not all roofs reach the end of their estimated lifespan due to weathering and aging. All roofs undergo weathering and aging and they can shorten the lifespan of the structure when you fail to attend to it. Leaks, for example, can go unnoticed for days until they become large holes that cause extensive water damage to your interior. Roof inspections allow you to head off these problems and address them before they become worse. Roofing construction services experts share that even the most durable of roofs will still take a beating from storms. Hail damage can often go unnoticed while wind can carry debris and tree limbs that can scratch and puncture the surface of the roof. Roof inspections are a necessity and will allow you to head off problems and even prevent a roof blow-off. How Often Should You Do Roof Inspections? We recommend you schedule a roof inspection with professionals at least twice a year – once during the coldest weather and once after the hottest weather. It can either be at the start or end of the year, or at the middle and end. The way to schedule it depends on the kind of weather your location experiences and what your local climate is.